We supply high quality Dog Fences in VA / Virgina. 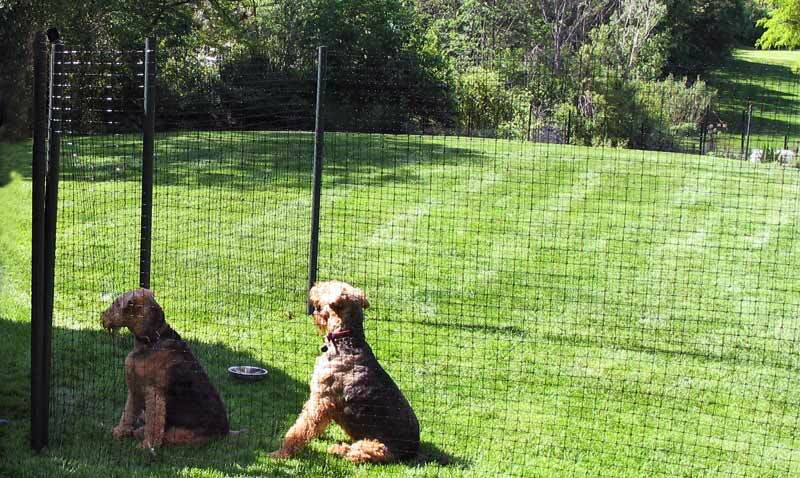 Whatever the need and size of your Dog Fences, we can supply you great dog fencing in and around Northern Virginia. We work fast, and our pricing is the best in the Northern Virginia area!. There is no secret about the fact that dogs are escape artists and will cause you lots of headaches by constantly finding innovative ways to escape and explore the outside world. If you’re frustrated by your canine friends going for unsupervised walks, then the best solution for you would be to invest in a dog fence. There are lots of different kinds of dog fences that are approved by veterinarians, and most importantly will keep your dog in your yard, and stop other dogs from coming in. You can also install these dog fencing solutions to train your dog to stay in the yard, and to keep other stray animals such as cats and raccoons from coming onto your yard uninvited. 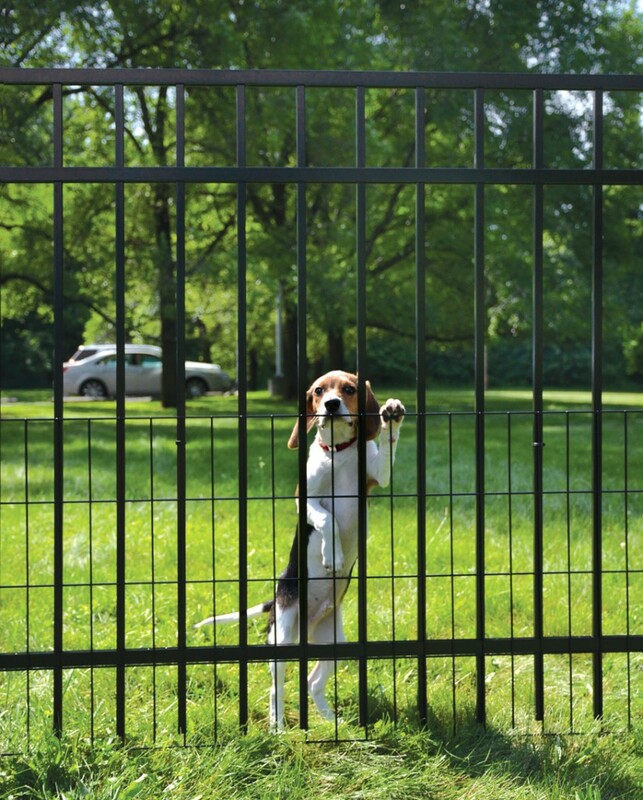 The best part about dog fencing solutions is that you will get great peace of mind knowing that your dog is not going to be roaming around loose, while your neighbors will also not be complaining about your pets coming onto their property. Here at Fence Contractor VA, we are pet owners and dog lovers ourselves, and know that dogs love to run and roam around unchecked. Freedom is everything to dogs, and they do deserve it as well, but if you’re worried about your dog running from home, or getting into someone else’s property, you should definitely consider dog fencing around your property. We have got lots of different designs for dog fencing and have got various styles of fences that have been approved by veterinarians to be excellent for pet containment. We are proud of the fact that we can provide excellent dog fencing solutions to our clients in Northern VA, and at affordable prices as well. Our main goal is to help you create a safe enclosure for your dog, so that you can rest easy knowing that your pet is safe and not running around on the roads. We have got different dog fence styles and designs, and guarantee that all of them are designed to easily train your dog to stay within the boundaries. We care deeply about customer satisfaction, and our contractors will discuss about the different possibilities for dog fences in your home, before they install the fence professionally on your property. We want to help keep your pets safe, and will also help you set up an enclosure where you can train your dog and ensure that there is enough room for them to run around unchecked and play for hours. Whether you’re looking for wood fencing or chain link fencing for your dog fencing solutions, we can provide you with every style of fencing system that matches with your landscape and also functions exceptionally well as well. We are dedicated and committed in providing different fencing solutions to our clients and can guarantee 100% customer satisfaction. 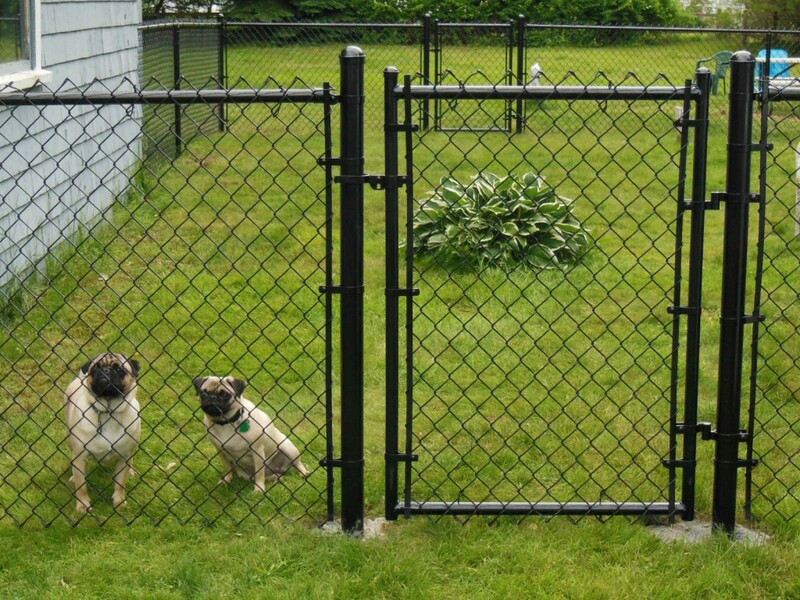 If you’re after dog fencing solutions in Northern VA, get in touch with Fence Contractor VA today!